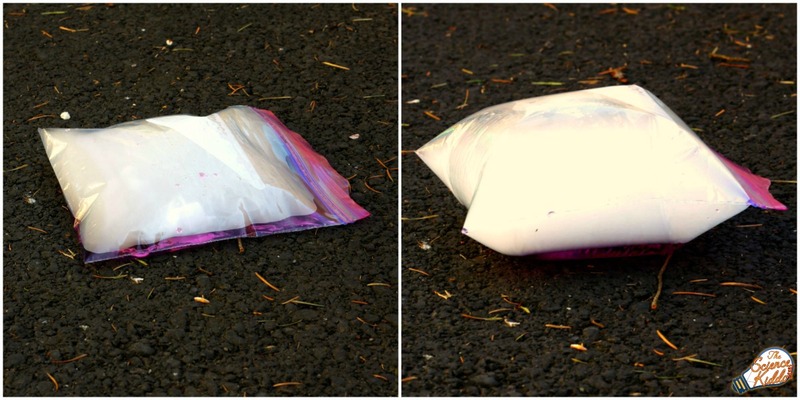 The exploding baggie science trick is always a huge crowd-pleaser. 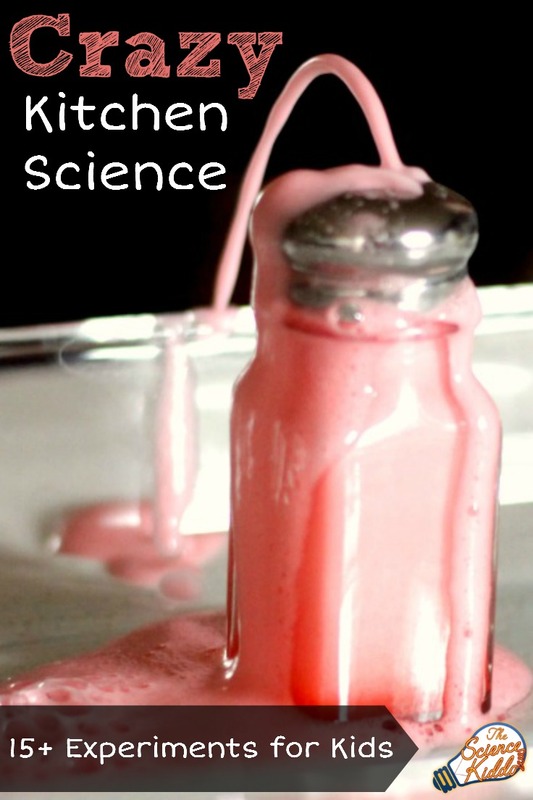 Add dry ice to this classic science experiment and it’s an instant hit! 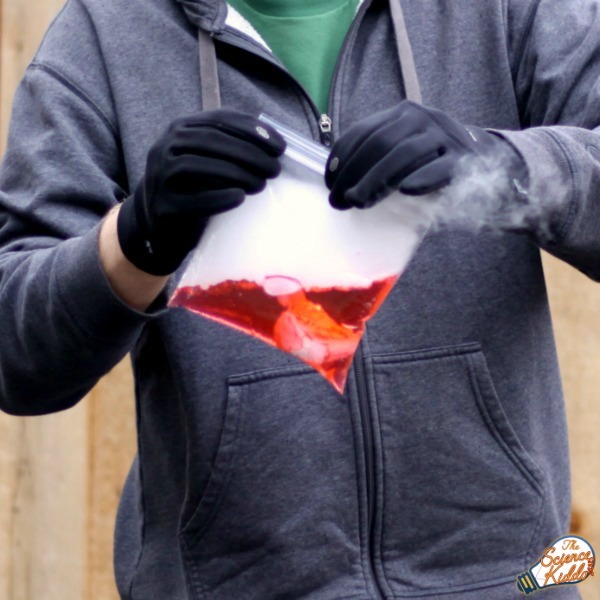 The exploding baggie dry ice experiment is an easy and exciting way to teach kids about pressure and changing states of matter. It’s one of many amazing dry ice experiments we love to do! 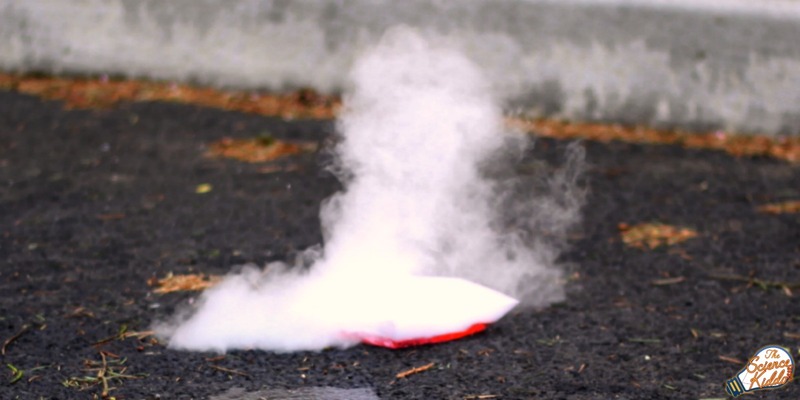 *Safety Alert* Dry ice is relatively safe, but it can be dangerous if handled incorrectly. Please see our dry ice safety FAQs for more information about safety, storage, and handling. Our family headed outside with all of the supplies since this experiment can be messy. We began by pouring about half a cup of water into the baggie. 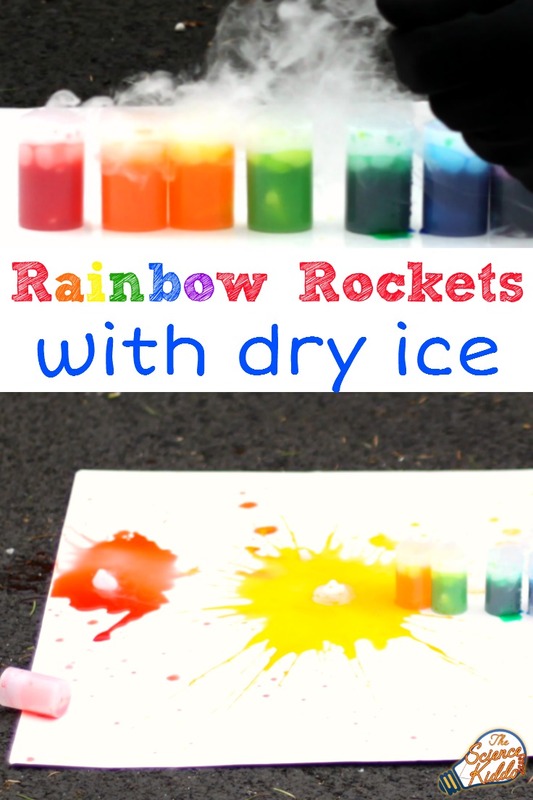 We added a drop or two of food coloring, just for fun. Using gloves, we dropped a small chunk of dry ice into the baggie. It was so fun to watch the dry ice vapor pour out of the baggie! We sealed up the baggie, placed it on the ground, and anxiously watched to see what would happen. Within a few seconds we could see how the baggie was expanding and growing. As it got bigger our anticipation grew and grew until finally: POP! The baggie exploded with a puff of dry ice vapor. 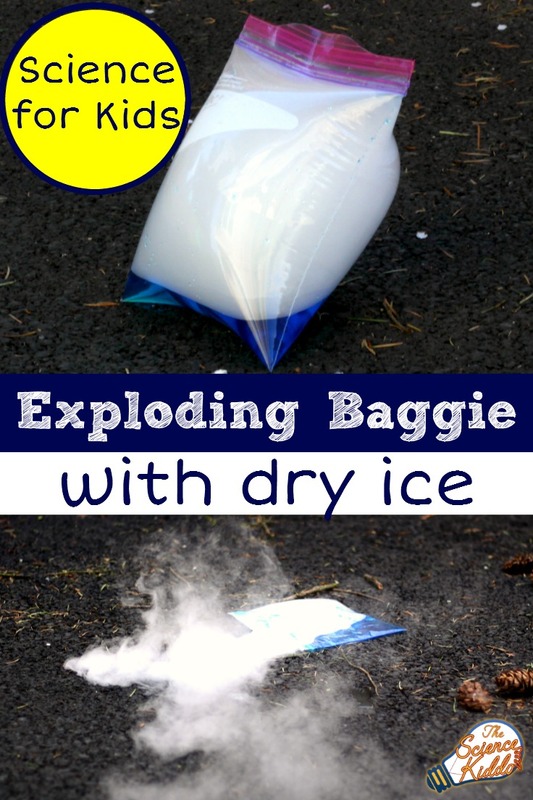 Each time we did this exploding baggie dry ice experiment the baggie popped in a different place. Sometimes it popped along a seam, sometimes along the zip-top, and once it even burst right out the side of the baggie! It was really interesting to observe how different it was each time. Dry ice is solid carbon dioxide that turns into carbon dioxide gas. 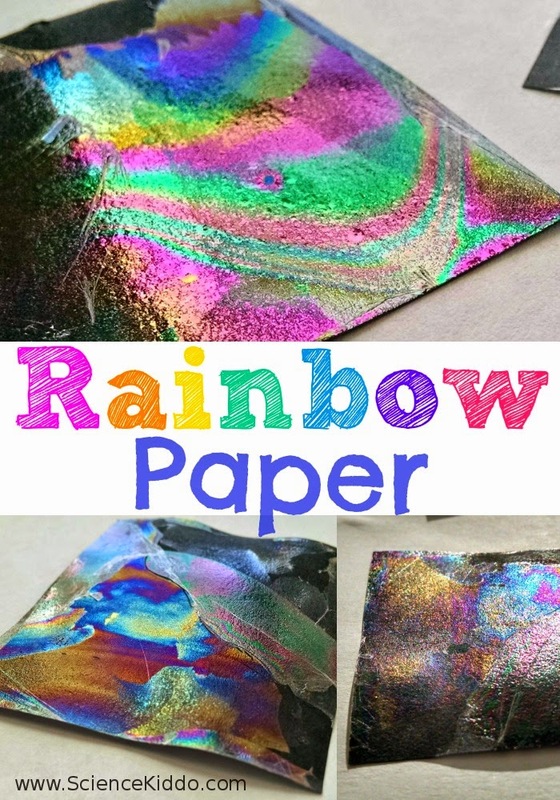 This process is called sublimation. As the carbon dioxide gas builds up in the baggie, the pressure rises. The gas continues to build, pushing on the inside of the baggie and making it expand and swell. Within a minute or two the pressure of the carbon dioxide gas overcomes the strength of the sandwich baggie and it pops right open! 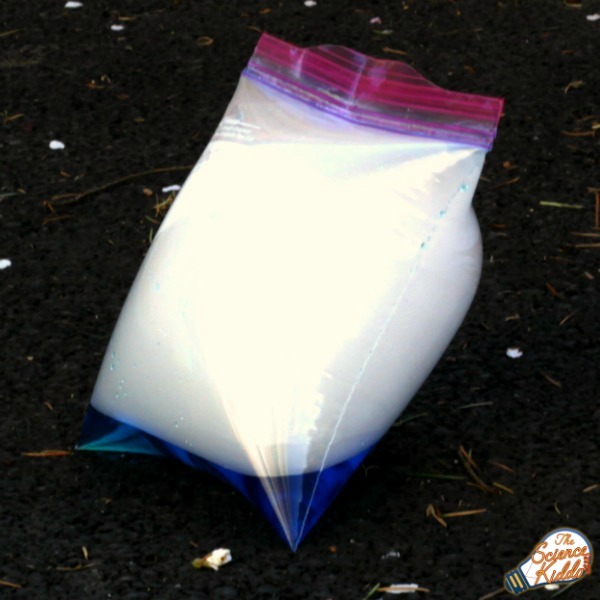 You can also make a baggie explode using baking soda and vinegar or by sealing an Alka-Seltzer tablet and water into the baggie. 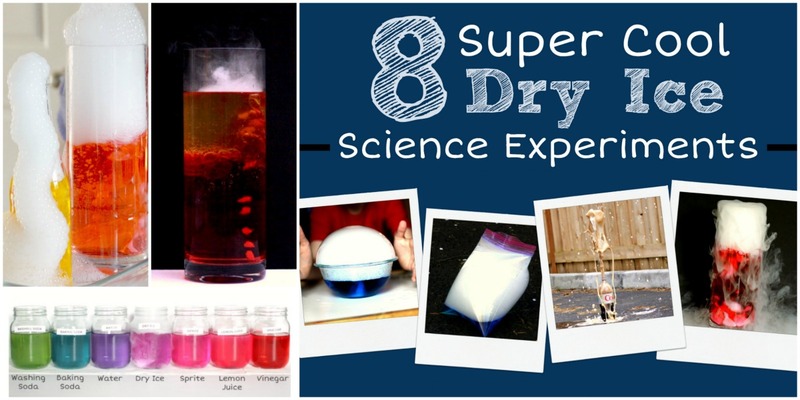 Whether you use dry ice, baking soda and vinegar, or Alka-Seltzer, the science is the same! Carbon dioxide gas is produced in each of these experiments and when the pressure gets high enough the baggie explodes!